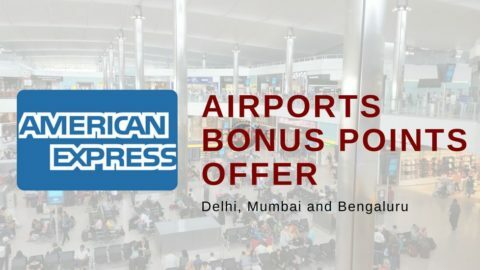 What is HDFC 10X Reward Points Offer means? How can I earn 10X reward points? 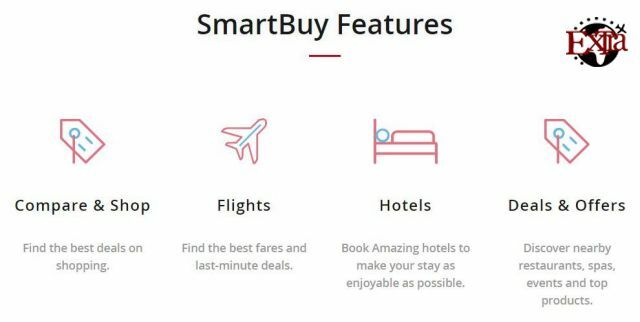 Tell me more Smartbuy 10x rewards points? What is the maximum reward points you can earn per calendar month? Which Visa/Mastercard/Dinersclub credit cards are eligible under this offer? What is the additional maximum reward points you can earn per statement cycle? What is the additional maximum reward points you can earn per calendar month? How much you need to spend internationally in order to earn maximum rewards points? 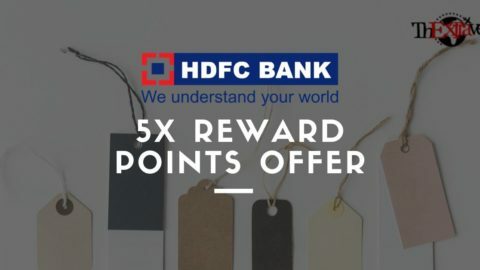 What is HDFC 5X Reward Points or 5% CashBack Points? 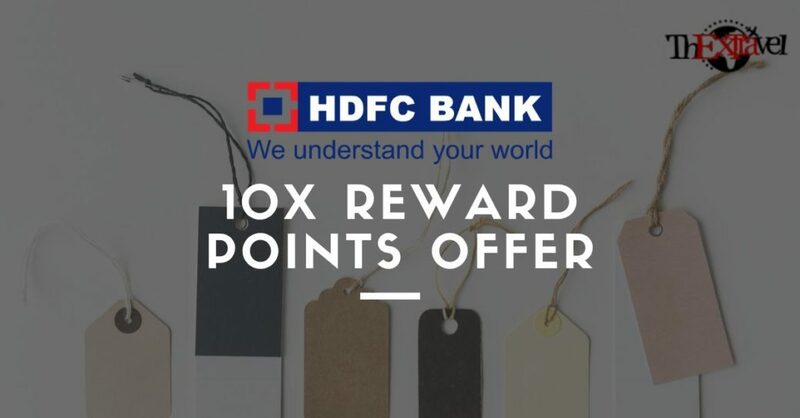 HDFC 10X reward points program gives you the opportunity to earn 10 times the rewards points for your regular spends per calendar month for HDFC Bank credit card holders only. Mainly in travel, shopping, entertainment or groceries categories. This is the best offer introduced by HDFC Bank that every opportunist should grab at the earliest and start utilizing it. 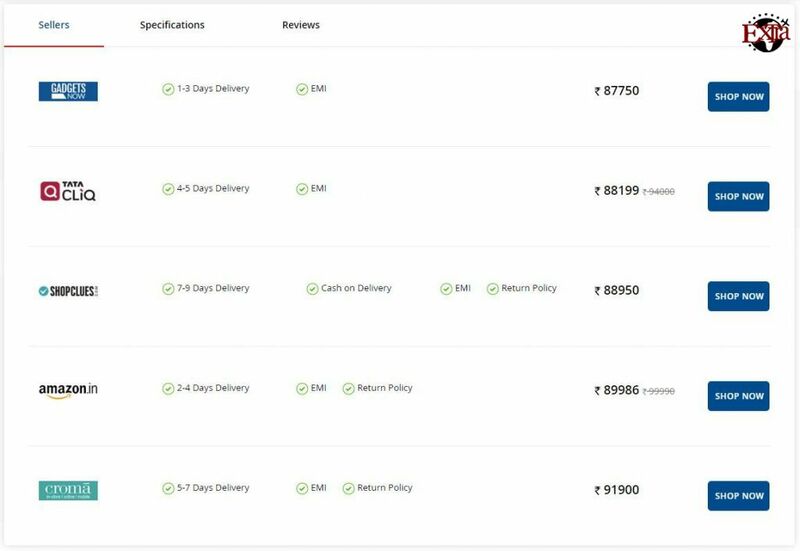 With this, I could able to achieve my travel hacking goal to fly in first class in Etihad Airways which worth 5 lakhs for just only ~16K. 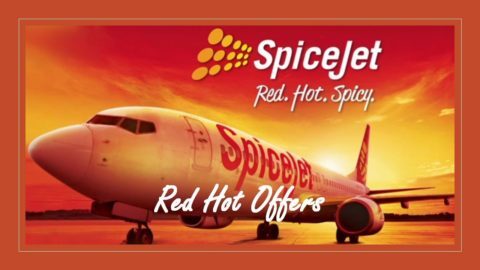 You can earn 10x reward points on flights, hotel, exclusive Flipkart, many shopping websites. 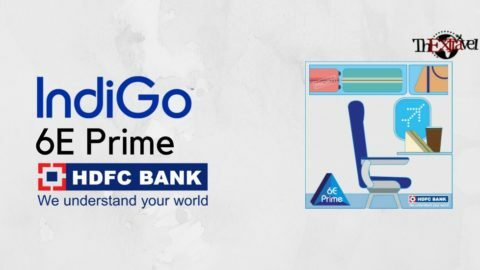 HDFC Bank and Indigo airlines also have launched the latest offer where you book your Indigo flight ticket with HDFC card, you get ₹800 off on 6E Prime addon. Regular reward points (1X) will be posted in the same statement as the transaction. However, Incremental reward points (9X points) will be posted in the next statement. Only POS payments made using HDFC DinersClub credit card will be eligible. 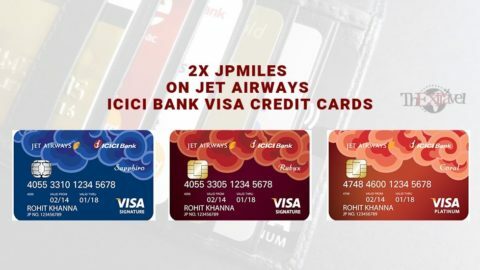 *Now you can earn 2x JPMiles on all eligible international spends done by the Jet Airways ICICI Credit Cards. Not valid on Holiday(both online and offline) & Rail bookings. HDFC debit card holders will be able to earn a maximum of ₹ 1000 cashback through SmartBuy. You will get cashback within 3 months of transactions. 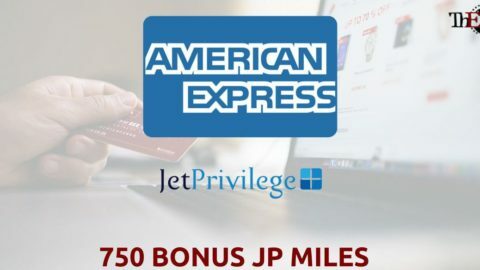 Not applicable on virtual cards, Jet Privilege world Debit card and Times Points Debit card. Enjoy the offer and save more than you actually spend. Redeem your points in creative ways to get discounts and best deals. Since all rewards points or cashback posted within 90 days of the transaction, it is difficult to track as now. If you are new to the loyalty world, this is your chance to make the best out of it. 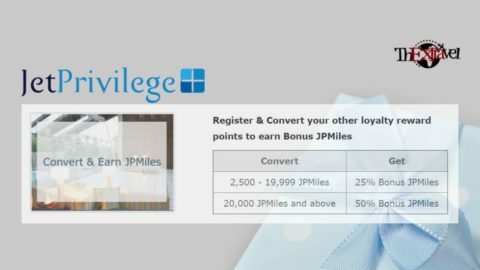 Learn how I could able earn more than 1 lakhs JPMiles in a year and this offer has been contributed 25% of my earning. This is truly the festive time when you are being rewarded ten times more. What a wonderful deal! Go shopping and use your HDFC credit card to pay and earn points on your daily expenditure. Grab every opportunity and don’t let this 10x offer slip. Travel and spend smartly to save a lot of your money. Read more about Loyalty programs, rewards redemption, credit cards and latest deals on our website. Stay tuned for more.